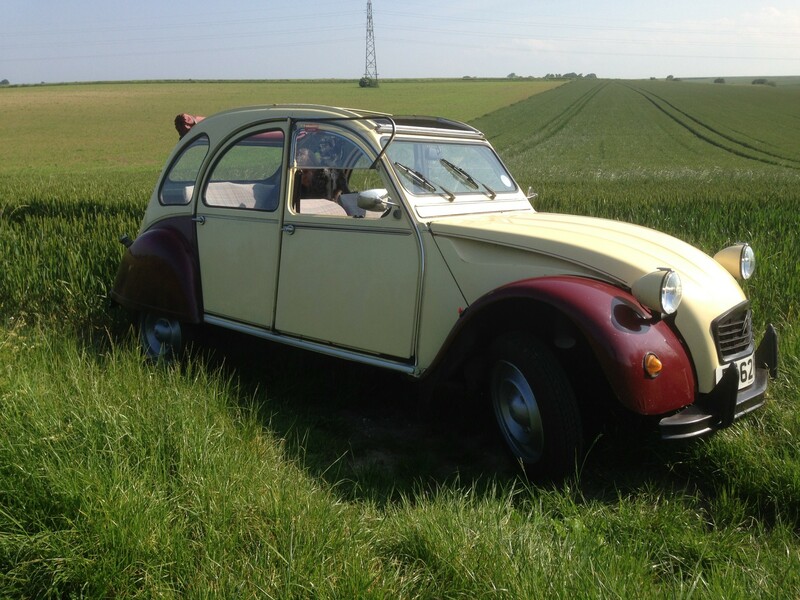 The Citroën 2CV (French: “deux chevaux” ie “deux chevaux-vapeur” (lit. 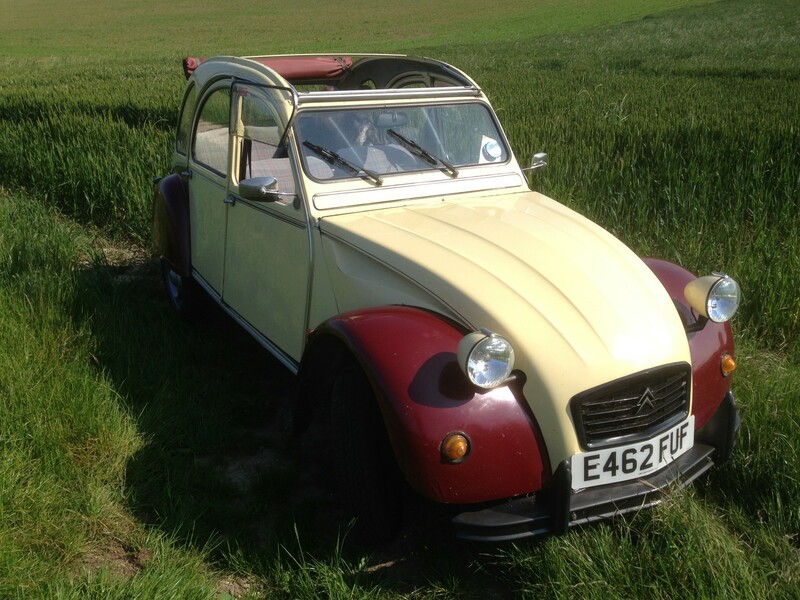 ‘steam horses’), “two tax horsepower”) is an economy car manufactured and marketed by Citroën between 1948 and 1990. It was technologically advanced and innovative, but with utilitarian looks and simple metal bodywork — initially corrugated for added strength without added weight. 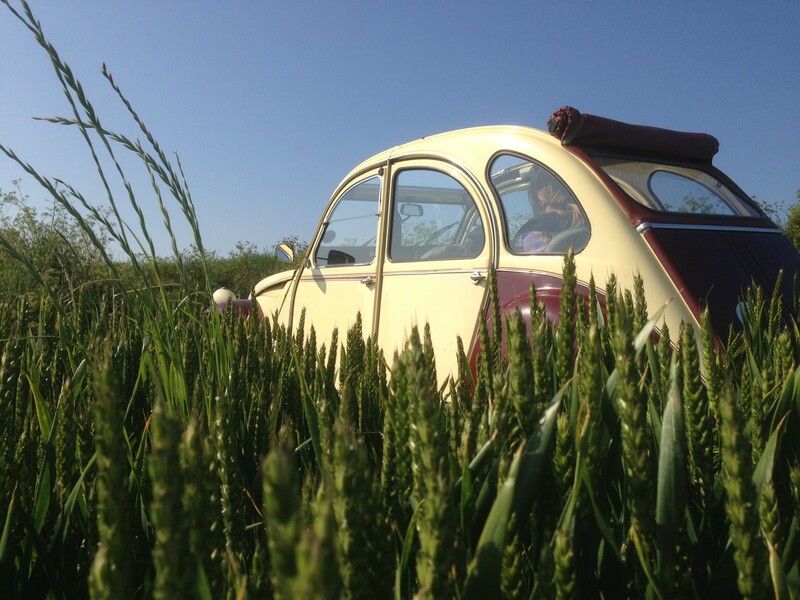 The 2CV was designed to motorize the large number of small-holder farmers in 1930s France, who were still using horses and carts. It was designed for low cost, simplicity of use and maintenance, versatility, reliability, low fuel consumption and off-road driving. This car is really easy to drive and will make you smile as you drive along with many people stopping to watch you go past. 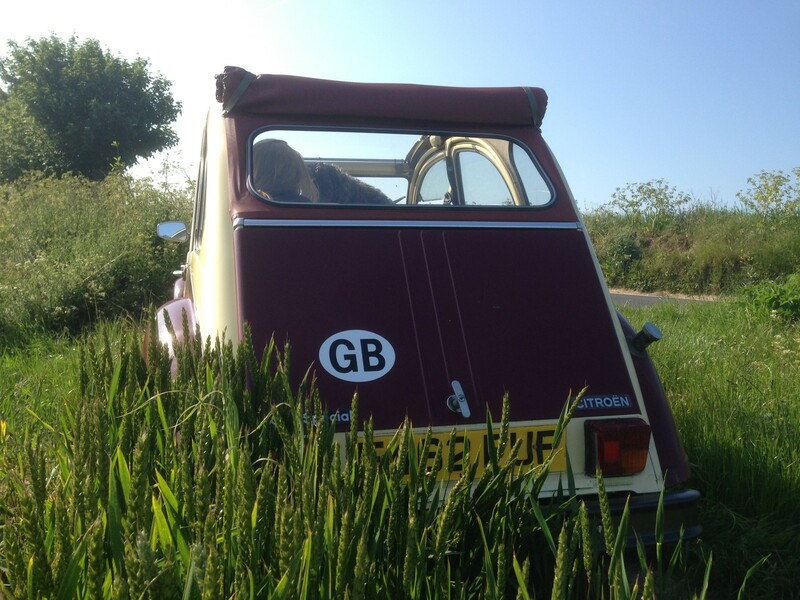 S0, if you want a slightly bonkers weekend in our 2CV, give us a call. Hard to believe that with nearly 9 million made there are fewer than 6,000 still on British roads.